It’s been revealed that Iron striker Jordan Robertson is expected to return from ankle injury comfortably ahead of schedule – and may even start full training with the Iron on Monday. With the ex-Sheff Utd frontman having been out since August with a broken ankle: this is especially good news for both him and Scunny. And with us only having won 2 league games all season – even the possibility of an increased goal threat is more than welcome. Signed on a free from St Johnstone in the summer – Robbo had been expected to be out up until close to Christmas: so to have him back in training in October pays testament to his hard work and that of the excellent work of the physio Alex Dalton and his helpers. And with Alan Knill admitting that he’d “been told” that Jordan would be training on Monday – the club clearly trust the physio’s judgement and take his advice and instructions very seriously. This is added to the mix of gentle optimism around the place with players seeming to be eeking themselves back from injury: with the Scunny gaffer saying that he’d organised a friendly for them all next week to try and improve match-fitness. This is especially thought to be for the likes of Robertson, Byrne, Collins and Canavan – whom are trying to increase their match fitness to be able to stake a claim to a return to the squad and starting line-up. 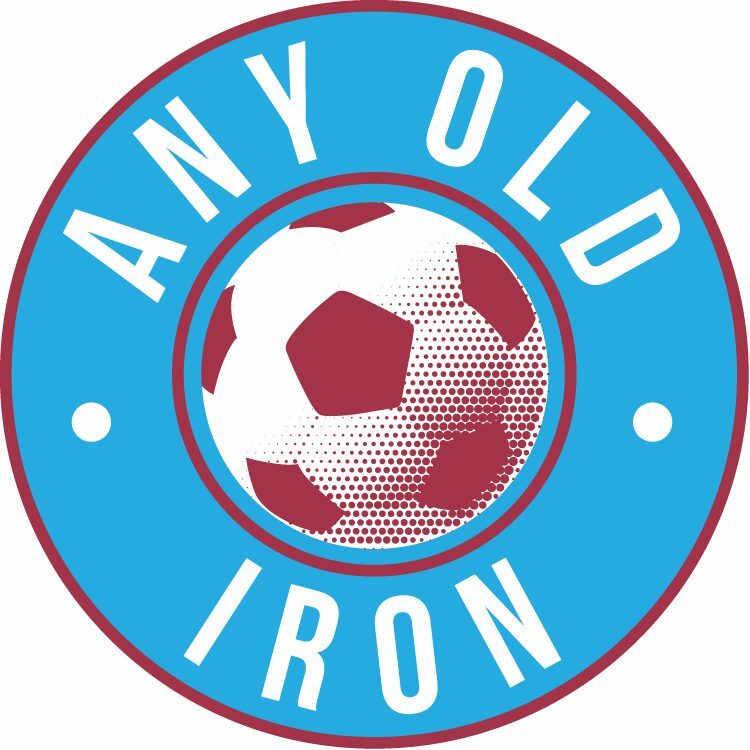 So let’s just hope that with an increasing number of Iron fans on their way back from injuries – that the results can increasingly reflect more depth and options. Who knows – win number 3 might even be found soon!